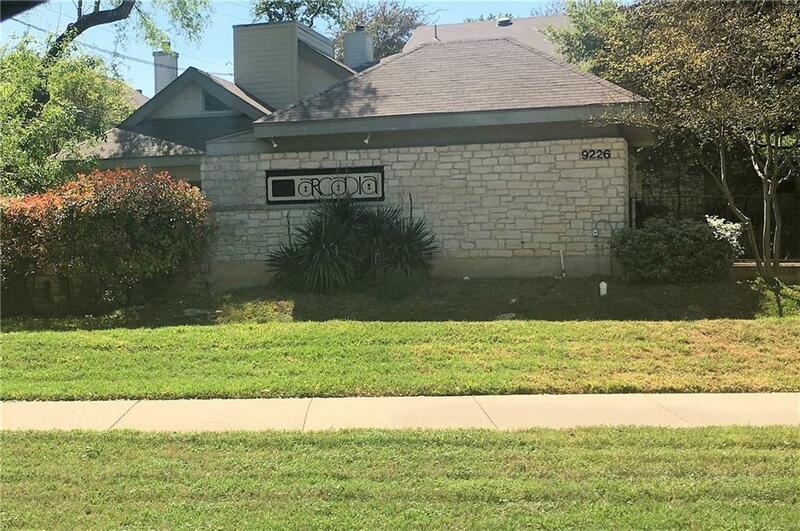 Nicely updated condo just off MoPac and 183, close to everything. 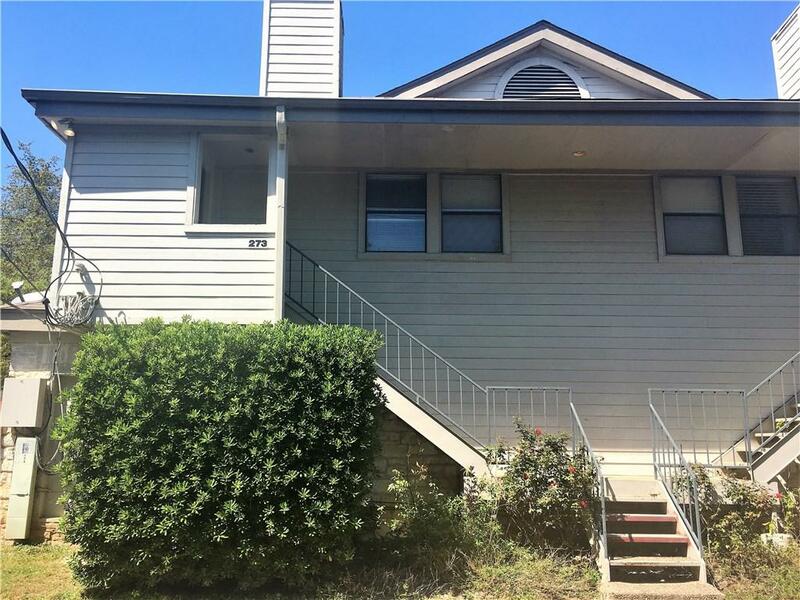 2 bedroom with 2 full baths. Master has a walk-in shower and closet. 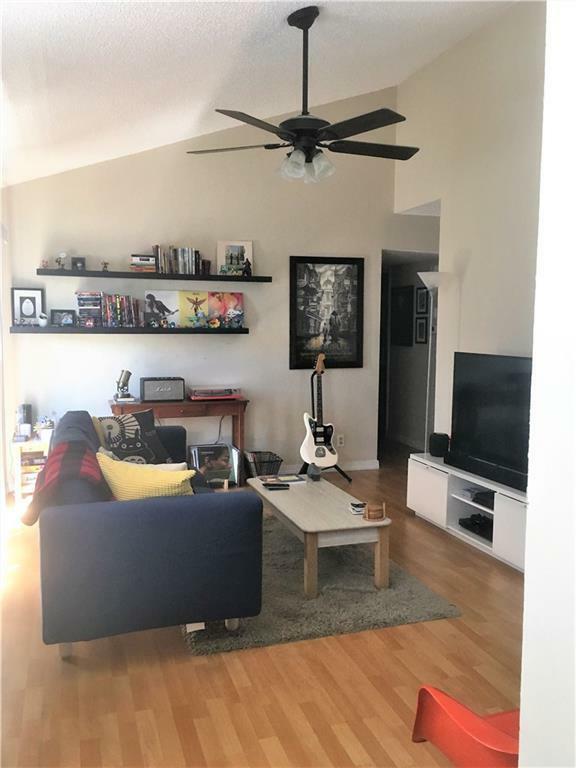 Living and dining have vaulted ceilings making the condo feel larger than it is and there is a private balcony off of the living room. There is a utility room off the kitchen in the unit and a washer, dryer and fridge are included. 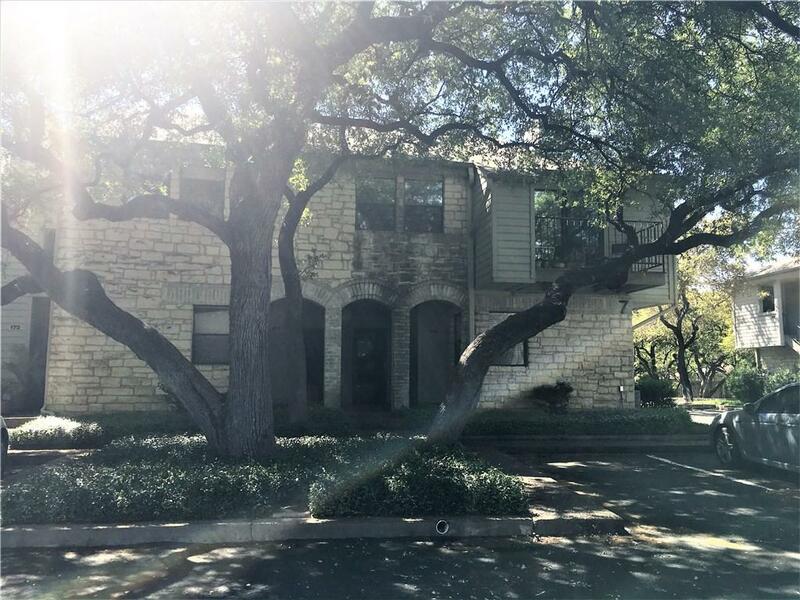 Second floor condo, located in the back of the complex, so while close to MoPac it is very quiet. Property listed by Casa Dulce Realty.